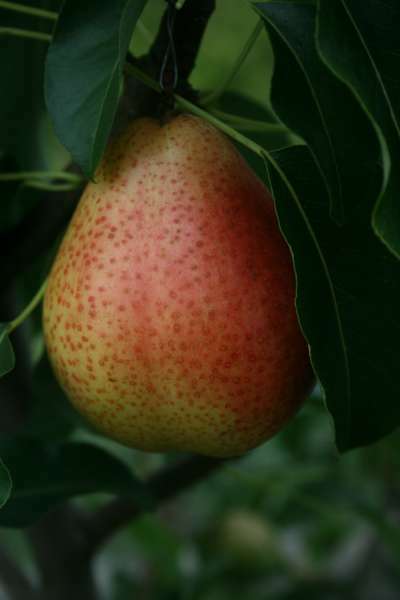 A very hardy old cultivar which is very early to mature - pick from the tree in August and ripen indoors for just a few days before eating. The small greenish brown fruits have an excellent flavour. Scab resistant, and very hardy.